Yes ladies, it’s here! That personal appointment you’ve been waiting for. 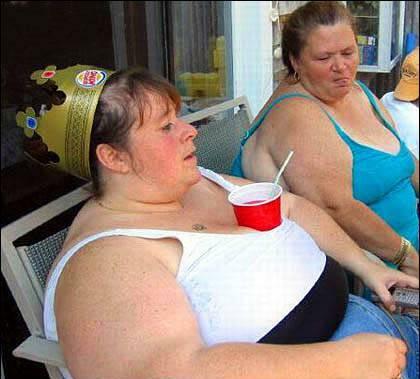 Burger King has finally offered the ultimate in convenience–the female cupholder. You can snugly hold that refreshing Coca-Cola and cool off on those hot summer days. It is not recommended that you use this for hot products. This product is available in all “cup” sizes. (Crown offered separately).